Standing Committee for Economic and Commercial Cooperation of the Organisation of Islamic Cooperation (COMCEC). Statistical, Economic and Social Research and Training Centre for Islamic Countries (SESRIC). Islamic Centre for Development of Trade (CIDC). Islamic Chamber of Commerce and Industry. Syllabus of the Program: Asia-Middle East Dialogue (AMED). 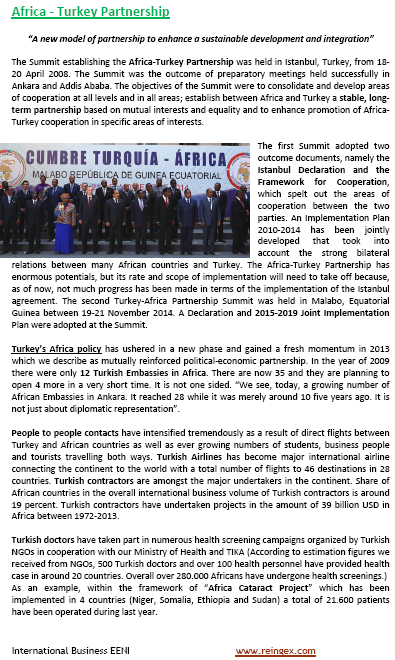 Syllabus of the Program: Cooperation Framework for Turkey-Africa Partnership. 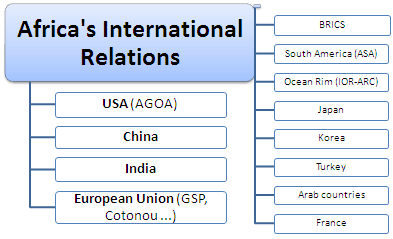 Syllabus of the Program: TNew Asian-African Strategic Partnership (NAASP). 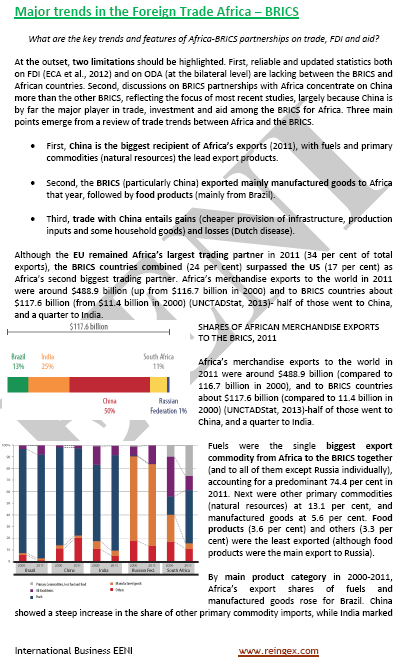 Syllabus of the Program: South Korea-Africa Economic Cooperation Conference (KOAFEC). 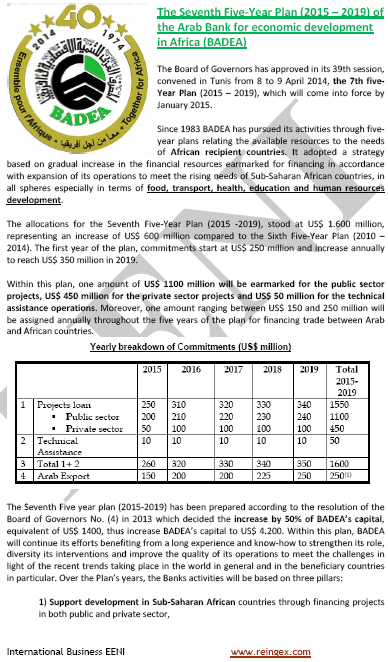 Syllabus of the Program: Tokyo International Conference on African Development. 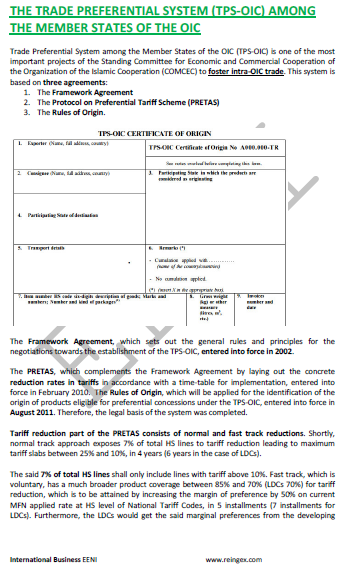 Syllabus of the Program - Africa-South America Summit (ASA).